Jake has spent the last 20 years re-directing his life’s efforts toward sharing his knowledge and fishing experiences with others. As the author of several books about freshwater fishing, Jake has taken the unusual route of investigating the science behind the sport. 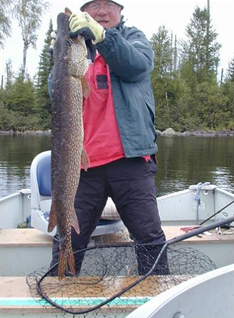 His books and other writings offer the unique opportunity to understand the strategies for catching more and bigger fish, while attempting to provide the scientific facts that control the behavior of the fish and their natural surroundings.